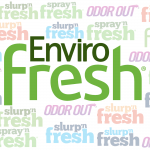 Works to clean and completely eliminate odors at the source with a unique, unscented formula. Just mist on and let it work. Please refer to product's label for more information.